Parents struggling with debt often continue to fund college tuition payments for children attending a college or university. If the parents subsequently file bankruptcy, a bankruptcy trustee has the power to challenge pre-petition transactions in which a party does not receive reasonably equivalent value. 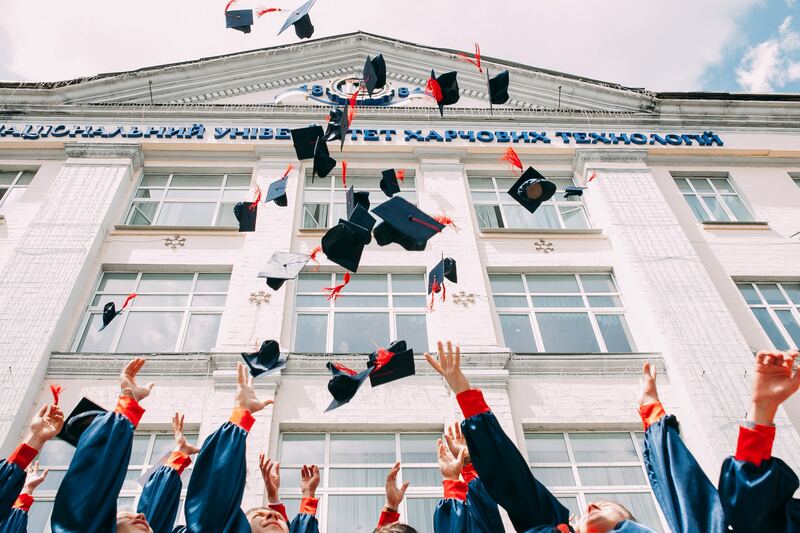 Some bankruptcy trustees continue to vigorously pursue actions to “clawback” tuition payments made to colleges, universities and other institutions of higher education for their adult children’s post-secondary education. The theory is that parents do not receive reasonably equivalent value in exchange for paying the child’s tuition. 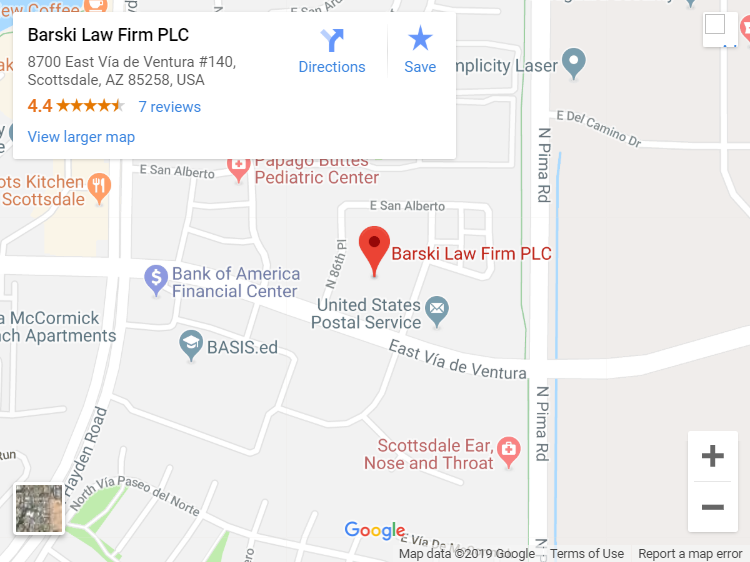 These constructive fraudulent transfer theories can be used to challenge transactions within four years of filing under bankruptcy law which incorporates the longer limitations period under Arizona law if you file bankruptcy in Arizona. If trustees are successful, the emanciated child could be responsible for the tuition. It is unclear if the institution would also refuse continued enrollment to the child if the avoided tuition payment(s) were not paid by the emanciated child. Trustees argue that other creditors are harmed when an insolvent parent pays expensive college tuition payments when there is no obligation to do so. Their rationale is that although there is an indirect benefit to the parent in supporting a child to ensure financial independence, the parent does not receive “reasonably equivalent value” for the payment and it is the child that receives the value. The benefit to the parents are not concrete or quantifiable enough to qualify as value or a benefit to provide a defense under the law. Educational institutions and parents defend these payments on the theory that “[a] parent can reasonably assume that paying for a child to obtain an undergraduate degree will enhance the financial well-being of the child which in turn will confer an economic benefit on the parent.” Palladino, 556 B.R. 10, 16 (Bankr. D. Mass. 2016). This amounts to reasonably equivalent value. Thus far, courts are fairly evenly split on the issue of whether pre-petition tuition payments are avoidable by a Chapter 7 trustee. At least four courts have agreed with trustees and ruled that pre-petition college tuition payments are avoidable because the debtor parents did not receive reasonably equivalent value in exchange for the tuition payments. In re Knight, 2017 WL 4410455 (Bankr. D. Conn. 2017); In re Dunston, 566 B.R. 624, 636-37 (Bankr. S.D. Ga. 2017); In re Leonard, 454 B.R. 444 (Bankr. E.D. Mich. 2011); Lindsay, 2010 WL 1780065. The Other courts have disagreed and ruled in favor of the college or university and find that parents do receive reasonably equivalent value in exchange for college tuition payments. In re Lewis, 574 B.R. 536, 541 (Bankr. E.D. Pa. 2017); In re Palladino, 556 B.R. at 16; In re Oberdick, 490 B.R. 687, 712 (Bankr. W. D. Pa. 2013); In re Cohen, 2012 WL 5360956, at *10 (Bankr. W. D. Pa. 2012); In re Akanmu, 502 B.R. 124 (Bankr. E.D.N.Y. 2013); In re Karolak, 2013 WL 47886861 (Bankr. E.D. Mich. Sept. 6, 2013). In the most recent case, a New York bankruptcy court ruled that a debtor parent did not receive reasonably equivalent value in exchange for payments on behalf of their adult children for college once they are beyond the age of majority. In re Geltzer, Case No. 18-01015. The age of majority in New York is 21. The age of majority in Arizona is 18 as it is in most states. A.R.S. § 25-501. The court did however decide that the payments made prior to the age of majority could not be challenged by the trustee. It is unclear how Arizona bankruptcy courts would rule on the issue although at least one case is pending which may give us guidance. Regardless, pre-petition tuition payments should be discussed with counsel prior to filing and debtors should be aware of the issues and possibilities in advance.